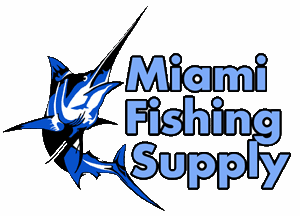 Cannon Lake-Troll Manual Downrigger Miami Fishing Supply, complete selection of offshore fishing tackle, marine electronics and boat supplies. 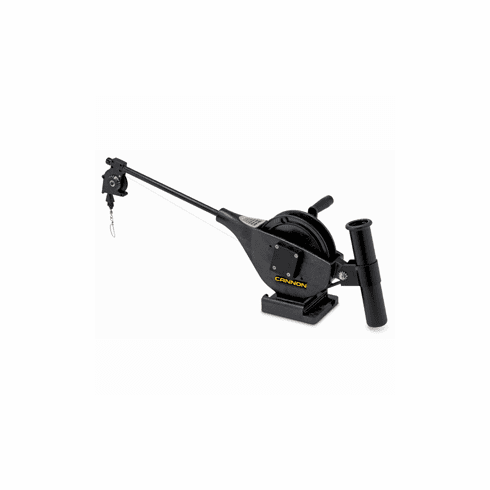 The Lake-Troll™ uses a clutch/brake for controlled, safe descent without cranking. Features a durable copolymer boom and a convenient line release mounted on a tab-lock base. Break into downrigging with one of our highly capable manual models.